Product prices and availability are accurate as of 2019-04-24 23:22:59 EDT and are subject to change. Any price and availability information displayed on http://www.amazon.com/ at the time of purchase will apply to the purchase of this product. Vietnamese Coriander or "Rau Rom"Persicaria odorata, the Vietnamese coriander, is an herb whose leaves are used in Southeast Asian cooking. 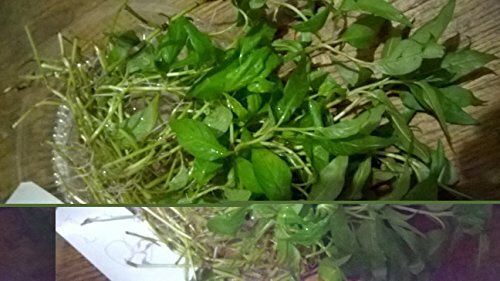 Other English names for the herb include Vietnamese mint, Vietnamese cilantro, Cambodian mint, hot mint, laksa leaf, and praew leaf. Its Vietnamese name is rau r?m, while in Indonesia, Malaysia, and Singapore it is called daun kesum, daun kesom, or daun laksa. In Thailand, it is called phak phai (??????) and the Hmong word for it is luam laws. In Laos, it is called phak phaew (?????? ), and in Cambodia chi krasang tomhom (??????????????) or chi pong tea koun (??????????). 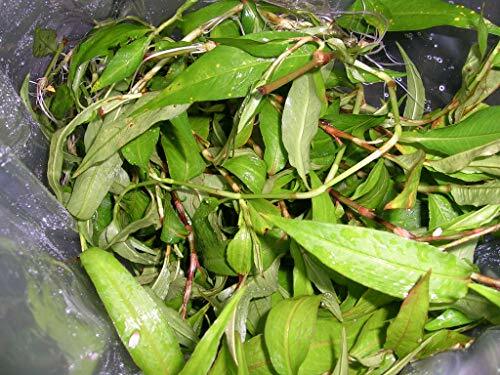 In North-East India, Manipur state uses this as garnishing herb over various cuisines such as Eromba and Singju. Meiteis called it as phak-phai. It is neither related to the mints, nor is it in the mint family Lamiaceae but the general appearance and odor are reminiscent of them. 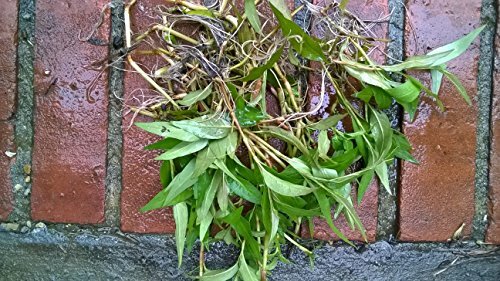 Persicaria is in the family Polygonaceae, collectively known as smartweeds or pinkweeds. Contents [hide] 1 Food uses 2 Characteristics 3 Components 4 Traditional uses 5 References 6 External links Food uses Above all, the leaf is identified with Vietnamese cuisine, where it is commonly eaten fresh in salads (including chicken salad) and in raw g?i cu?n, as well as in some soups such as canh chua and bún thang, and stews, such as fish kho t?. 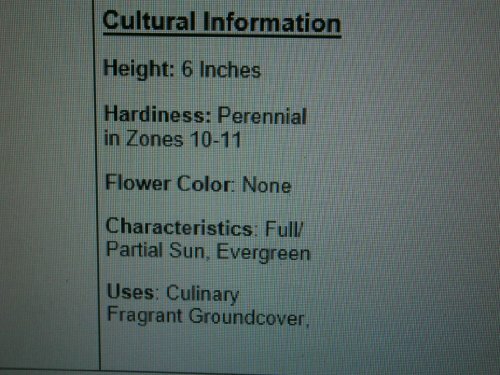 It is also popularly eaten with h?t v?t l?n (fertilized duck egg). 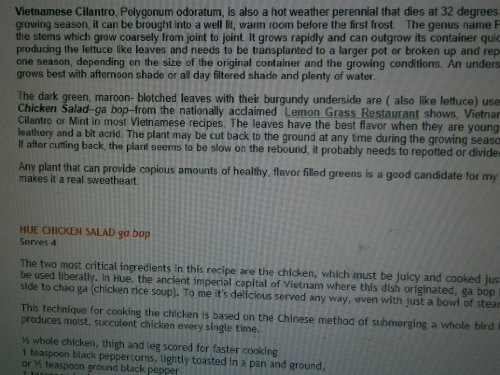 In the cuisine of Cambodia, the leaf is known as chi krasang tomhom (??????????????) 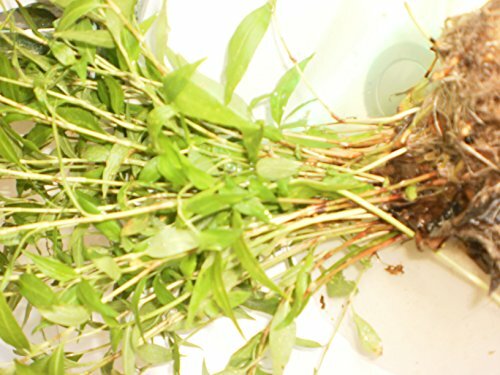 and is used in soups, stews, salads, and the Cambodian summer rolls, naem (???). This section contains Khmer text. Without proper rendering support, you may see question marks, boxes, or other symbols instead of Khmer script. In Singapore and Malaysia, the shredded leaf is an essential ingredient of laksa, a spicy noodle soup, so much so that the Malay name daun laksa means "laksa leaf". In Malaysia the leaf is also used for the dishes nasi kerabu and asam pedas.